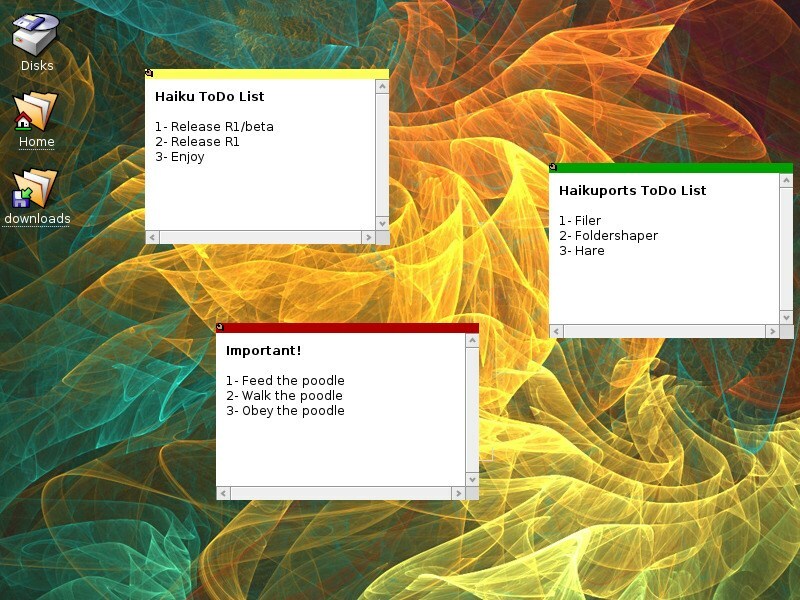 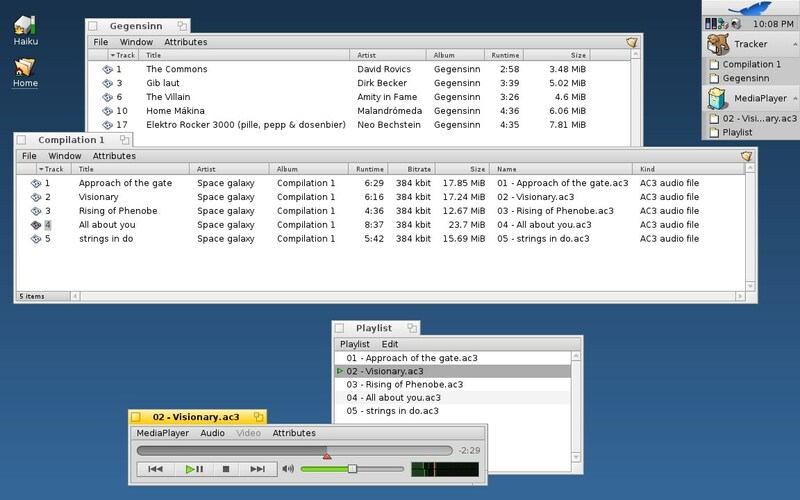 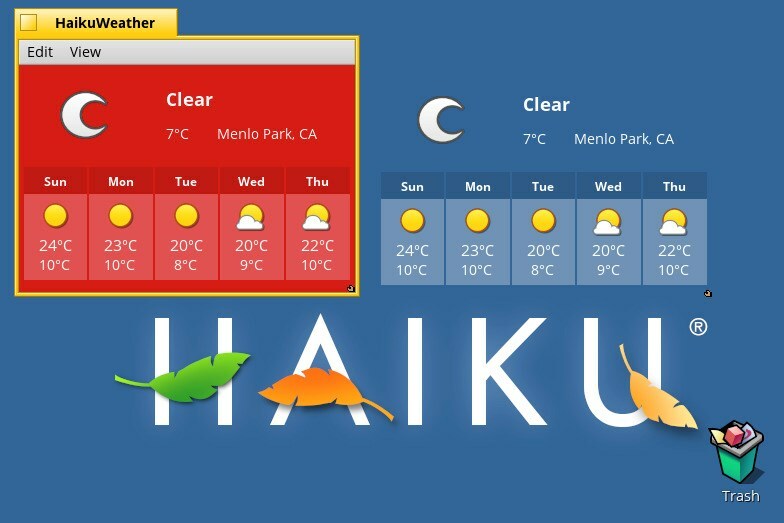 Haiku is a free and open-source operating system compatible with the now discontinued BeOS. 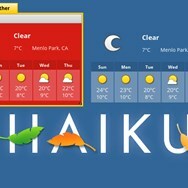 Developed by Haiku Inc.
What is the license type of Haiku? 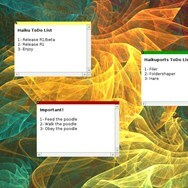 Haiku is an Open Source Product. 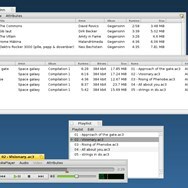 What are all platforms are supported by Haiku?